BriAnna Schultz, owner and Master Photoshop Action Creator since 2005, is sadly closing shop the end of May. 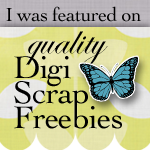 Atomic Cupcake has been a household name in the digital scrapbooking industry and has been in operation since my earliest days in Scrapland (January 2005)! 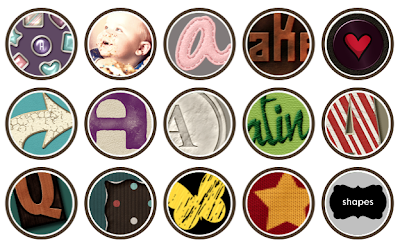 All product at Atomic Cupcake is 30% off until the doors close. For those newer to the community and who might not have yet found your way to the sweetest cupcake ever, this would be a perfect opportunity to stock up on some very cool deals on some very extraordinary Photoshop magic! This is definitely one cupcake that shall be especially good, as well as sweet, to the very last byte! 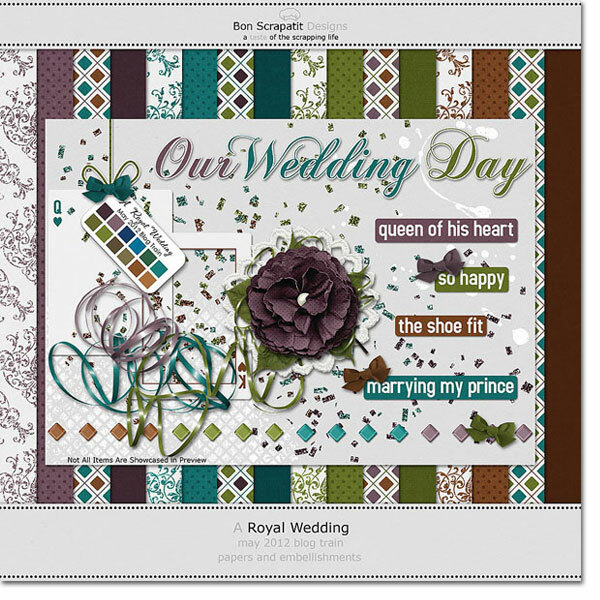 may 2012 blog train ... "a royal wedding"! I've held up the train long enough so I'll simply apologize for the chain of events that threw a wrench in my blogging roll! *argh* I am so sorry everybody!!! 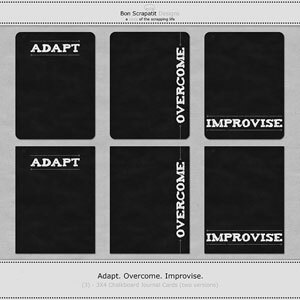 I lost three things - my blog post (ouch, and you should be able to here this cry on the other side of the globe), our electricity and as a result of that sweet little adventure, some templates I had been working on! I am desperately in need of a battery backup. I think this is the only important facet of safekeeping that I've neglected for the past seven years! Lest I forget, my little mini-kit includes just about everything in the four colors I chose to focus on from the color palette! 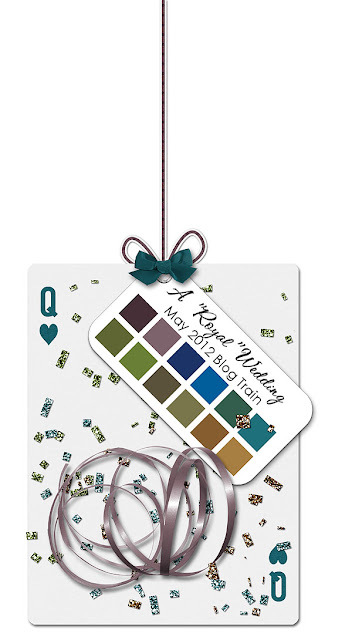 The King and Queen journal cards and frames come in four colors. One set includes a coordinating color border on the inside and I've also included a plain frame. If you wish to add the colored border, all you need do is to layer the plain white frame on top of anyone of the King/Queen frames with border and clip/merge them together and voila! I'm hoping to create a couple of scrapatits and a few more flowers to coordinate. Once I got going, I was finding it difficult to stop! This is a good thing y'all! It means my mojo is kicking in and I'm having fun! LOL! Sorry, links have expired and will be added to my shop soon - thanks for stopping in!